What’s in Our Seed Mix? Have you ever wondered what’s in our Supreme mix and why our mix is eaten, while cheaper ones are left uneaten? We prepare our seed mixes in-house so that we can ensure they are perfect for your garden visitors. 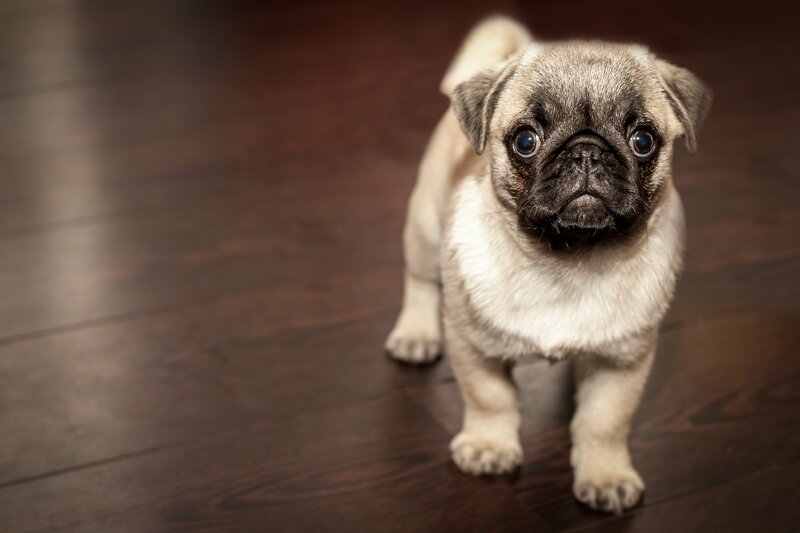 We carefully select the best ingredients making a mix which will tempt a variety of species. Carefully balanced, we never bulk out mixes with cheap fillers. 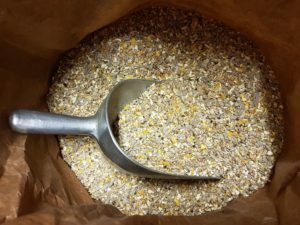 In our Supreme mix we use seeds without husks, which means less mess for you and an easier meal for the birds. Here’s a quick guide to what’s in our Supreme mix and why we use it. The inner part of the oats. Because of its small composition, it attracts smaller species of birds into your garden. Pinhead Oatmeal is highly nutritious because it contains good fats and carbohydrates. High in carbohydrate, protein and fibre, Kibbled Maise is easy to digest. Being kibbled they are easier for small birds to eat. A staple food of larger birds. Sometimes it’s used as a filler to bulk out cheap seed mixes. We keep our mixes well balanced making them excellent value for money. An oil-rich seed, it has very good weight gaining properties for the birds so it is an ideal supplement in the breeding season and colder months. A valuable source of protein popular for many species of small birds. 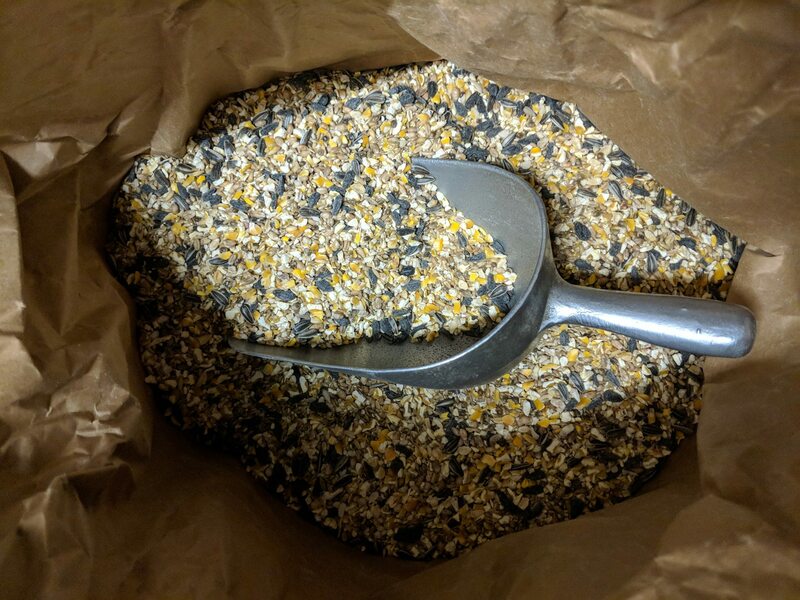 We also make a mix specifically for Robins and Songbirds, a Non-Growing mix and an Everyday mix, as well as stocking a variety of seeds bagged separately. We stock a variety of sizes, from mix-and-match carry bags, to excellent value 15kg bags. Our staff would be more than happy to help you choose the right food to attract the birds you would most like to see in your gardens. We can even deliver if you are buying in bulk. So pop in store and find out more! We’re Just off the Queensway, Banbury. There’s plenty of free parking right outside the shop.